Hey, I’m John Sharp. I’m a designer, writer, organizer & educator. Hey, I’m John Sharp. I’m a designer, a writer, an organizer and a educator. 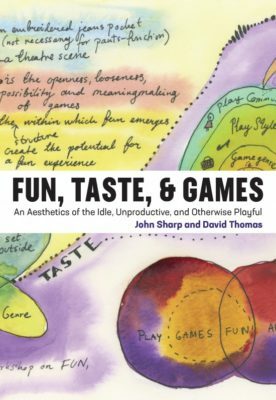 Fun, Taste, & Games, written with David Thomas, takes a serious look at fun as the focal point of an aesthetics for play. Releasing February 2019. Local No. 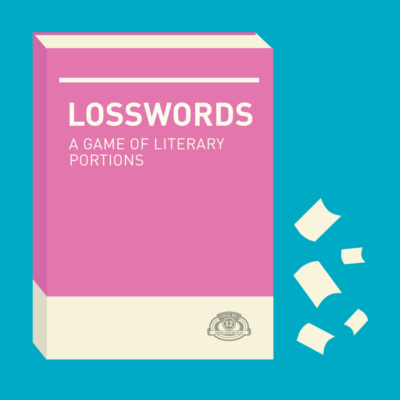 12’s Losswords is a word puzzle game made from public domain literature. Releasing late spring 2019. 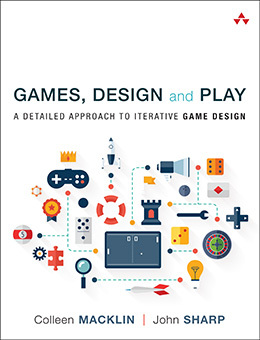 Colleen Macklin and I’s game design textbook, Games, Design & Play is out and already getting some use in classes around the world. Jason Eppink and I co-curated A Whole Different Ball Game at the Museum of the Moving Image. Open until mid-March 2019.